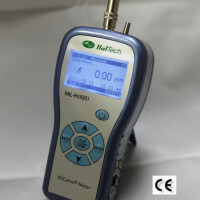 We carry a variety of Air Particle Counters. Browse our devices to find the solution to your need. HalTech's company history and technical expertise! 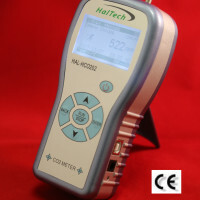 HalTech aims at offering comprehensive products and system solutions in a broad range of environmental monitoring instruments. Click on the button below to browse our product lineup. Click on the button for other contact information. 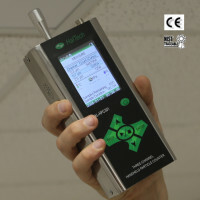 Questions about how to operate HAL Technology device. For detailed instructions with your device operation, browse the Product Manual page. Click on the button below to download PDF Manuals. The company has leveraged its superior engineering design team and its worldwide distribution and supporting teams to provide its customers with products of leading edge technology and superior values. Our products are always with customer focus and designed for simple use without losing quality, performance and functionalities.